The Getting Ready For School Programme is a home based programme designed to help (you) the parent/caregiver/whanau/family prepare your child for starting school. The programme is fun, educational and activity based. 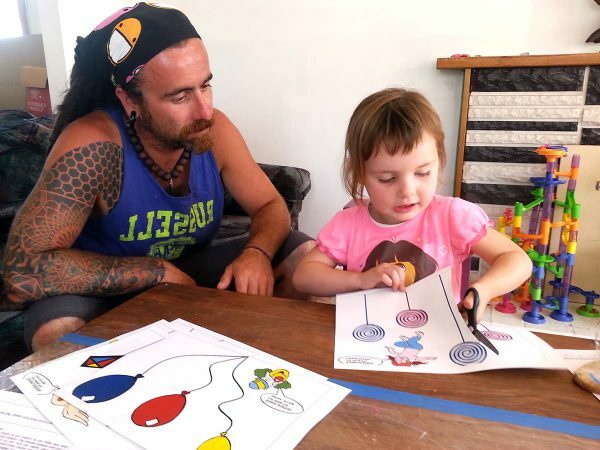 To begin with your Family Support Worker/Whanau Awhina will work with you and your child to get you started using the 'worksheets' and activities. During each home visit activities and guidelines for your use will be left with you so you can continue to use these with your child.